It is easy to assume that we all have the same opportunities available to us. Well this is true to a certain point nevertheless I missed the boat of opportunity when Study Abroad came knocking on my door. I must have been too busy living it up in Yokos or Academy. I wasted most of… Continue reading My Regret…. Happy hump day everyone! I’m now half way through my second week in Bordeaux and the time is flying by! Everything is new and exciting, the weather is unbelievable (even the thunderstorms are spectacular) and I’m just having such an amazing time. Apart from the weekend I got here I haven’t shed a single… Continue reading Happy Hump Day Everyone! Just had an amazing day exploring Bordeaux, I can tell this is going to be a wonderful summer 🙂 Everything in the centre is so beautiful and we managed to crack travelling by tram straight away. 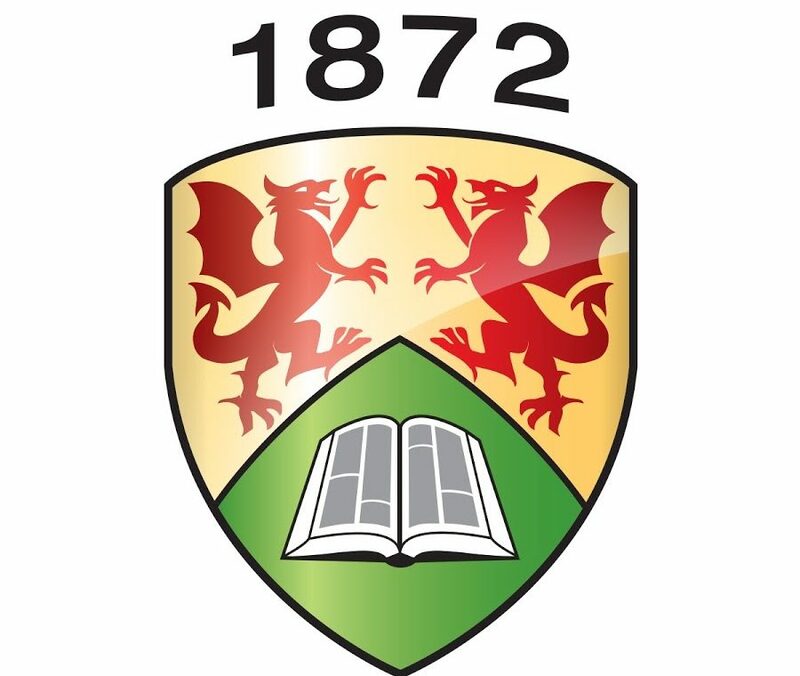 There are 14 stagiares from Aberystwyth (Wales) including me and we are fast becoming a new little ( well… Continue reading Lydia The Explorer….